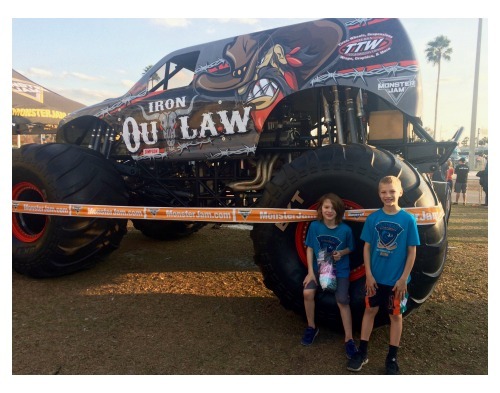 While Monster Jam was in Orlando, my 8 year old son had the opportunity to interview drivers. Since the media preview took place on a school day, he took the “Monster Truck Science” angle for science credit. 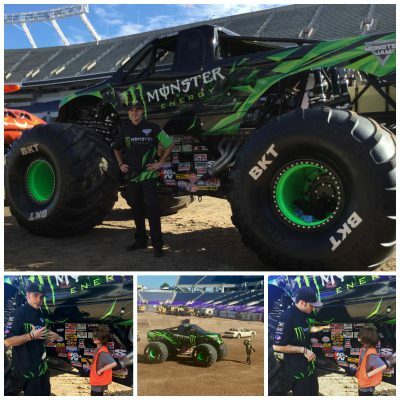 My little reporter spent time with Coty Saucier, driver of Monster Energy. Coty explained the method for getting inside his truck, how his seat is customized to fit only him and discussed safety mechanisms. Coty also shared his love for monster trucks and how when he was little, he’d volunteer in any capacity (even washing tires) to learn everything about monster trucks. Next up was Becky McDonough, driver of El Toro Loco. 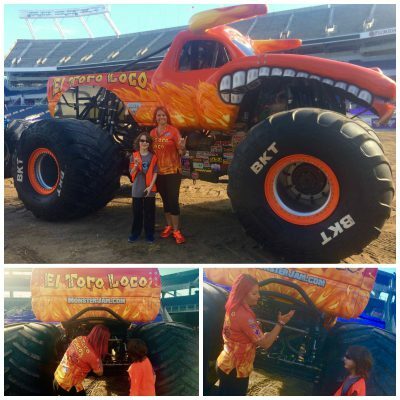 Last year at Monster Jam Tampa, Becky attempted an enormous jump which resulted in flipping upside down and El Toro Loco losing a horn. 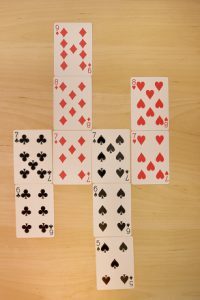 When my son mentioned this to Becky, she showed him exactly what went wrong with her jump. Becky worked as a mechanic which enabled her to learn the in’s and out’s of monster trucks. As with everything in life, knowledge is power! Lastly, we met Ryan Anderson, driver of Son-UVA Digger. Ryan explained how he stops the tires during mid-air jumps. 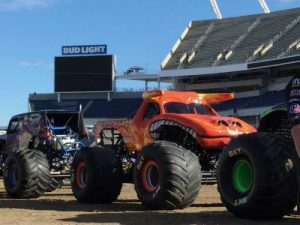 We focused on monster truck tires while at Monster Jam Orlando and sure enough, the tires stop completely while the trucks are flying. Only those Monster Jam athletes highly proficient in scaling their extraordinary driving skills will push the limits and optimize all types of racing and obstacle courses. Monster Jam trucks can fly up to 125 to 130 feet (a distance greater than 14 cars side by side) and up to 35 feet in the air. All in all, my son came away with the realization that science plays an enormous role in monster truck driving! 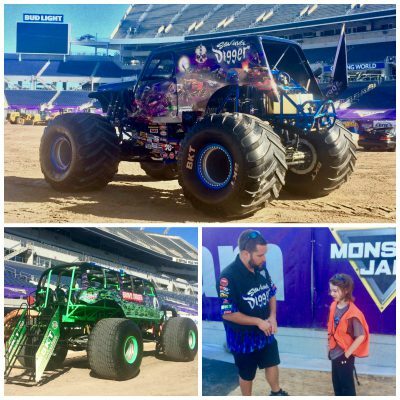 Disclosure: My family attended a media event and received complimentary tickets to Monster Jam, but no additional compensation was received.